I just adore Jack. Him and his family are just some of the sweetest people on earth. I mean, just look at how amazing these photos turned out. 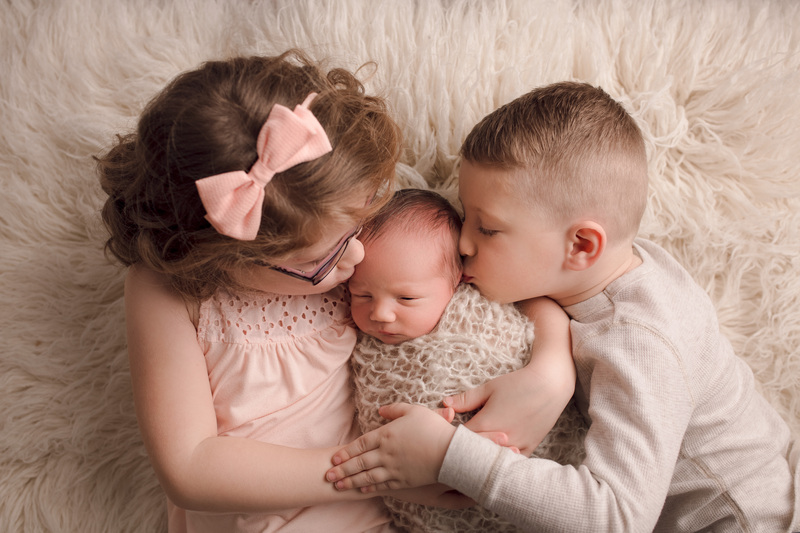 How sweetly adorable are those sibling shots? I just can not get enough. I hope that you can not get enough either. I always love it when newborns come to the studio for sessions. They are probably my favourite photo shoots to do. They are just so rewarding for everyone involved. If you love this gallery like I do, please comment below. I would love to hear your opinion.